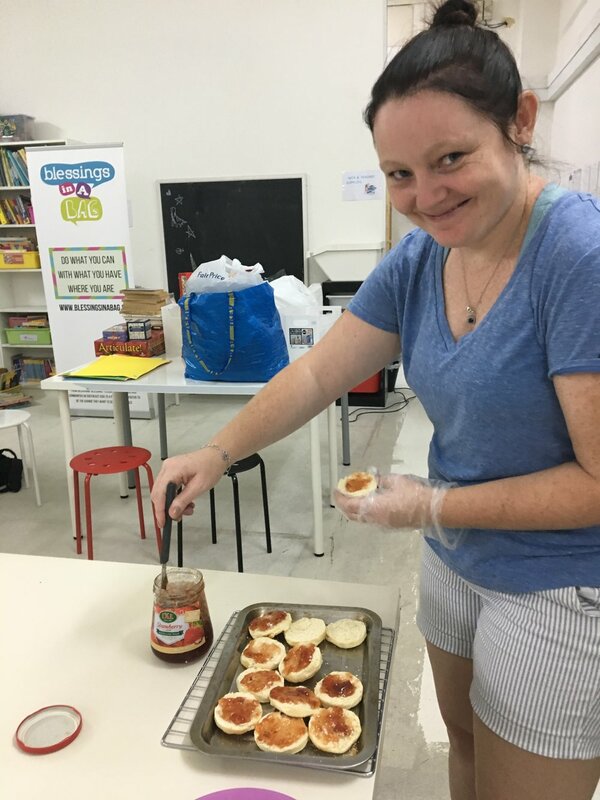 Following all the excitement and energy from our first 'Around the World with Beyond Awesome' session, Teacher Kate took our students to 'visit' the land of scones + royal families, England! 10 historical facts were shared along with some photos depicting diversity in the countryside. A fun activity that Teacher Kate has added to these sessions is a fun 'quiz night' vibe. The objective of the 'Around the World' series is to show kids that other cultures and people aren't "weird" for having different customs, histories etc. We want to show that individuals of all races, culture and countries contribute to making the world a vibrant place. Students had a wonderful overview of the country and its culture along with images of what the weather and surrounding environment is like, especially since our students are born and raised in Singapore, a country that is literally the same weather year-round! 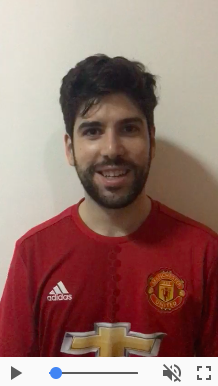 We also had a fun segment where someone had volunteered to send a video to share about his love for his favourite team, Manchester United. Thank you so much Kristin and Alex for making this possible! 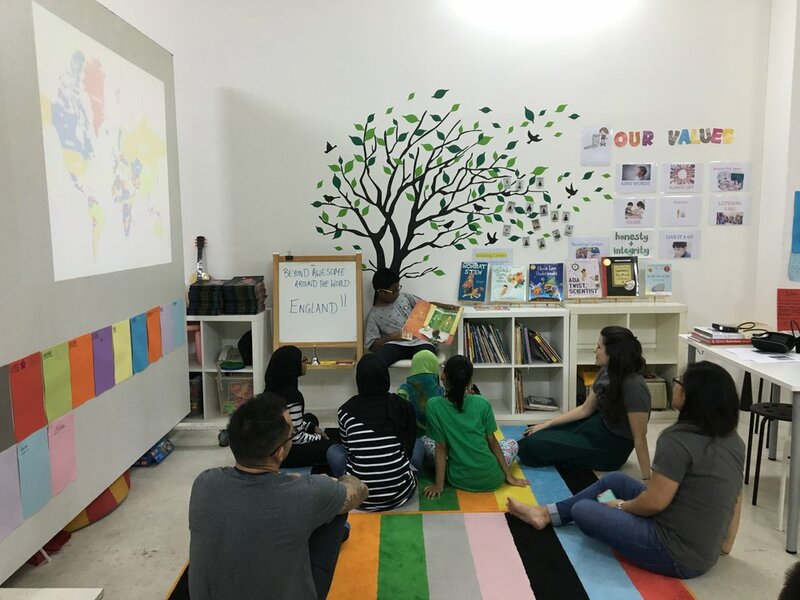 A component of our session always includes time for students to volunteer to read a story aloud in front of their peers - we're pleased to share that we are never short of volunteers during this time anymore and it's wonderful to see students encouraging their story-tellers on. 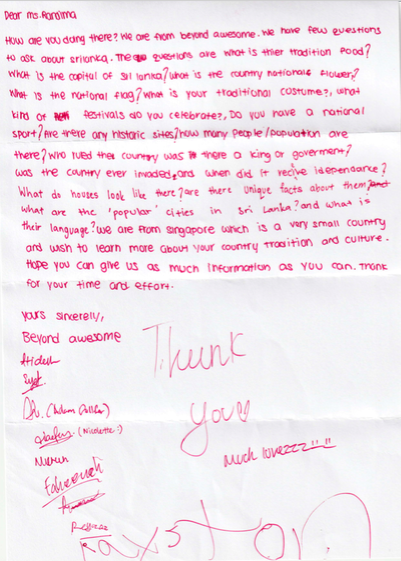 At the end of the session, students composed a letter as a group to a Pen Pal in Sri Lanka to engage the kids in finding out more about the world themselves. 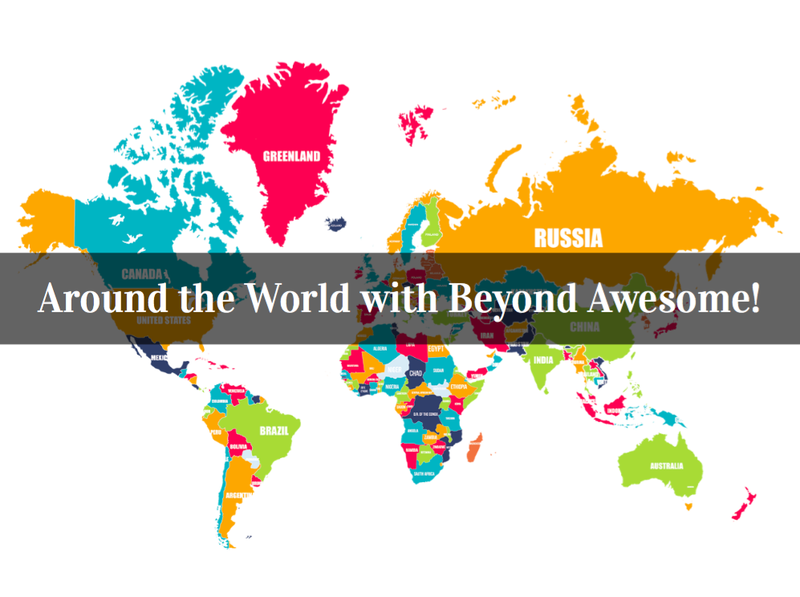 If you'd like to get involved with our Around the World programming, please CLICK HERE and fill up the form on the page. Interested to serve through our programs and have a direct impact on the communities we outreach to? Look out for ad-hoc and first-time volunteer opportunities *by CLICKING HERE* and look for the 'Beyond Awesome Support' listings. Please note that should you want to directly work with our students, you will need to attend our info + orientation sessions (Beyond Awesome 101) and commit to a minimum of 6 months (twice a month) service time: CLICK HERE FOR UPCOMING SESSION DATES. Got items to give? We could use your support. Check out the updated list of items we welcome by *CLICKING HERE*.